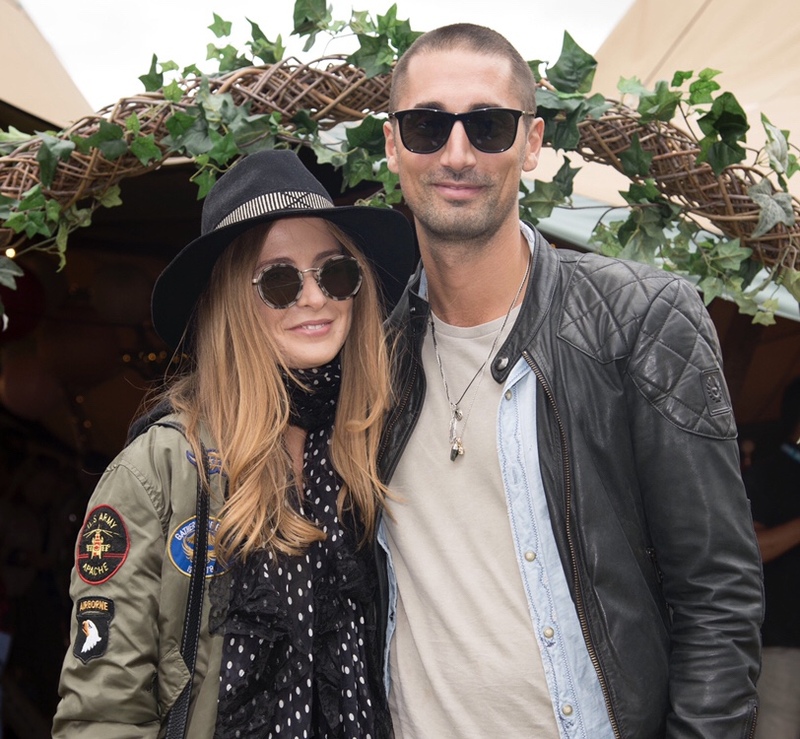 The Big Feastival kicked off in style yesterday, with fashionista newlyweds Millie Mackintosh and Hugo Taylor turning heads in the crowd as they rocked festival glam. 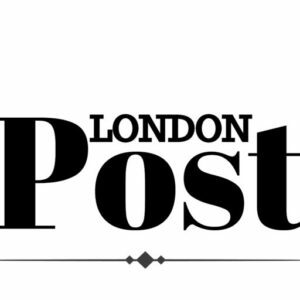 They also turned the heads of those on stage, as Millie’s ex-husband Professor Green (real name Stephen Manderson) performed an energetic 45 minute set, combining his urban classics with sizzling new tracks. 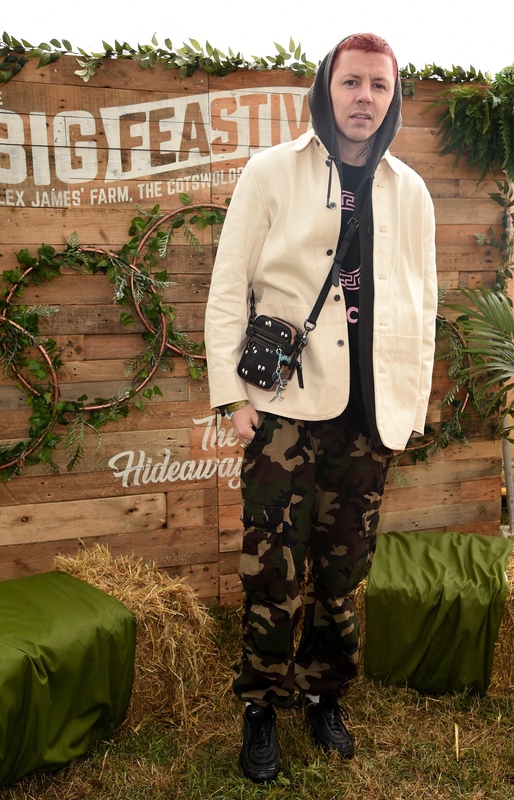 The festival, back for its seventh year, is held on Alex James’ farm in Kingham, Oxfordshire. Today saw the likes of Rak-Su, Clean Bandit and Craig David take to the stage, whilst tomorrow crowds will be wowed by Mel C, Tom Odell, James Arthur and Paloma Faith. Culinary giants Marco Pierre White and Raymond Blanc will be cooking up a storm for revellers too.